Born from an extension of the Santa Fe Railroad Company in 1880, Hatch, New Mexico, began as an adobe post office and a railroad flag station. Named after General Edward Hatch, Commander of the Southwest military, the town grew until a flood in 1921 destroyed many of the adobe buildings constructed of earth and wood. The village rebuilt, and continues to prosper as an agricultural community, although most well-known for their famous green and red chile. Of course, these flavorful gems are certainly grown in other regions of the world, but the quality of Hatch-grown chile is second-to-none. 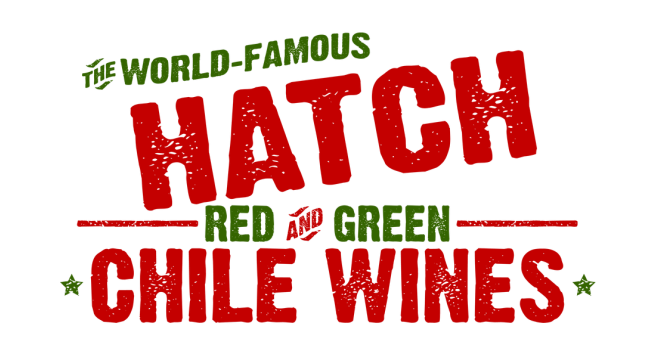 We source and use only the finest quality Hatch green and red chile in our wines, giving them the complexity and taste that can best be described as "Sabroso!" It is, after all, unique to New Mexico and forever intertwined in our history and culture. No matter where you are, experience New Mexico with each sip, and as we say, "Salud!"